Commercial Space for Lease-750 sq ft M/L consisting of Reception Area, 2 Private Offices and Utility Room and Storage Room. 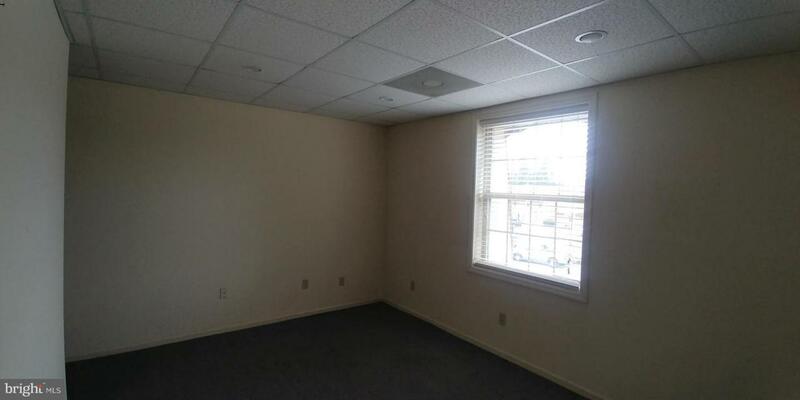 This space is perfect for office of professional or service oriented business. 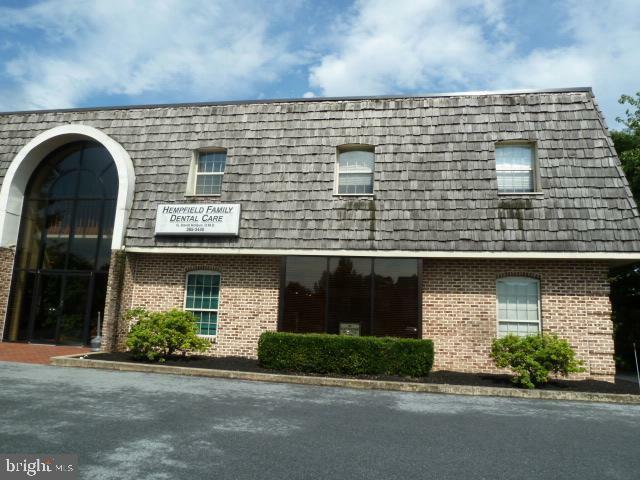 Located in the village of Silver Springs with easy access to Rt 30 OR Rt 283. There is NO CAM Fee and utilities are very affordable. 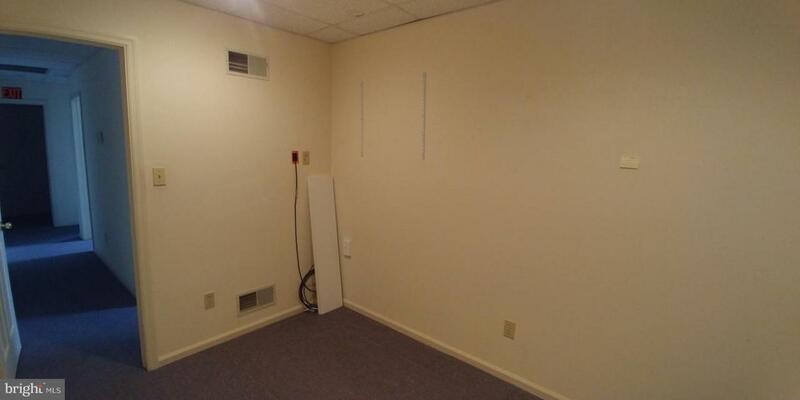 Tenant pays unit electric and gas heat. Access to Unit through Atrium.